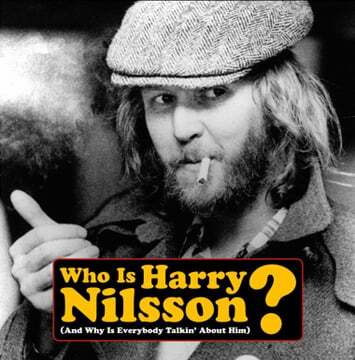 Harry Nilsson didn’t perform live, so his cheeky request for this 1971 BBC “live concert” was that it be filmed without an audience. 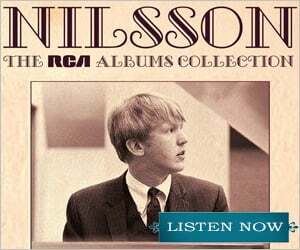 This is the closest thing to a “live” version of “Gotta Get Up” that we have! 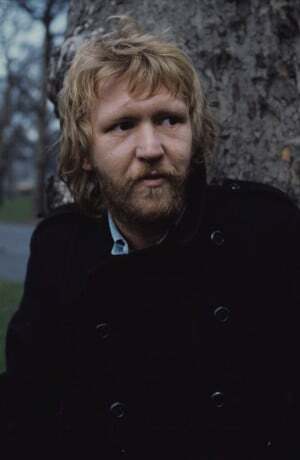 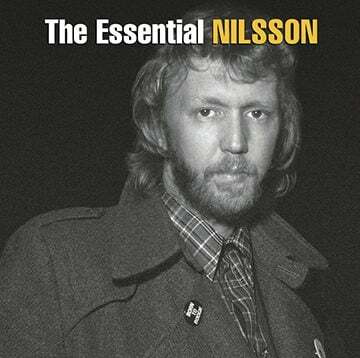 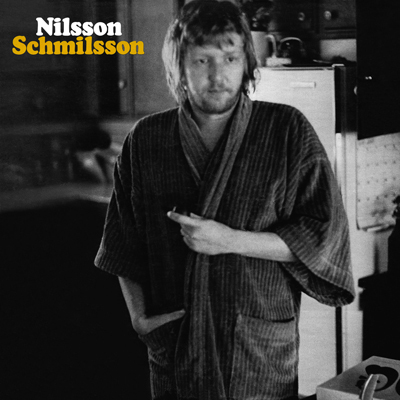 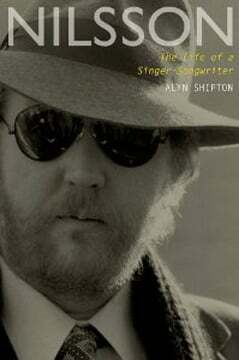 The song is the lead track from his best-selling album Nilsson Schmilsson, and has been heavily featured in the hit series Russian Doll on Netflix.